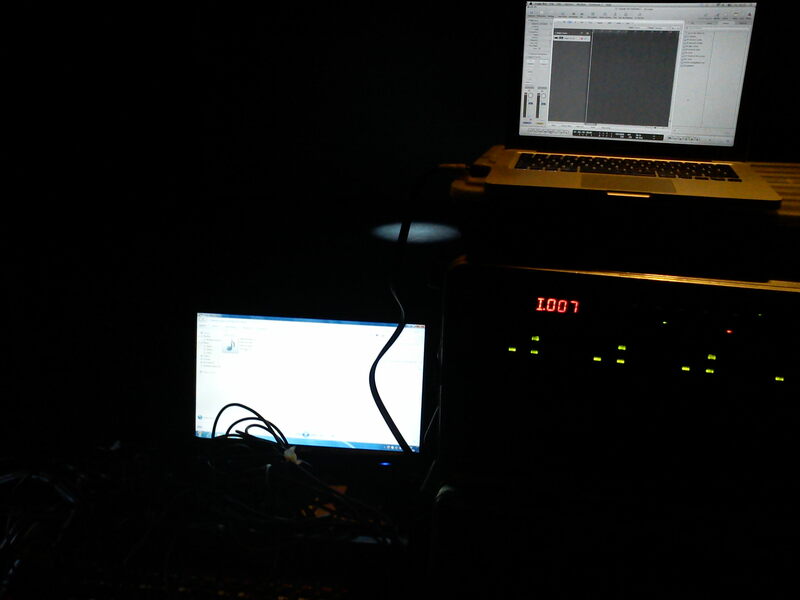 Did some live sound last nite at Upper Brown Street… the new name for the Phoenix Arts Centre. Old friends Naim and Frank from Fun Lovin Criminals were playing as part of Oxjam and Leicester College let the charity have the venue for free .. I was there all nite overseeing stuff,so took a Boss Space Echo down and plumbed it in for some live dub mixing for their set. Made it more interesting for me to actually work rather than watch. Nice to get my hands dirty, but I don’t miss the late nites. I used to do live sound 4 or 5 nites a week, mainly at the Charlotte years ago. It’s a young, single, childless man’s world! The atmosphere was great.. around 170 people there for the evening. Sound was good. 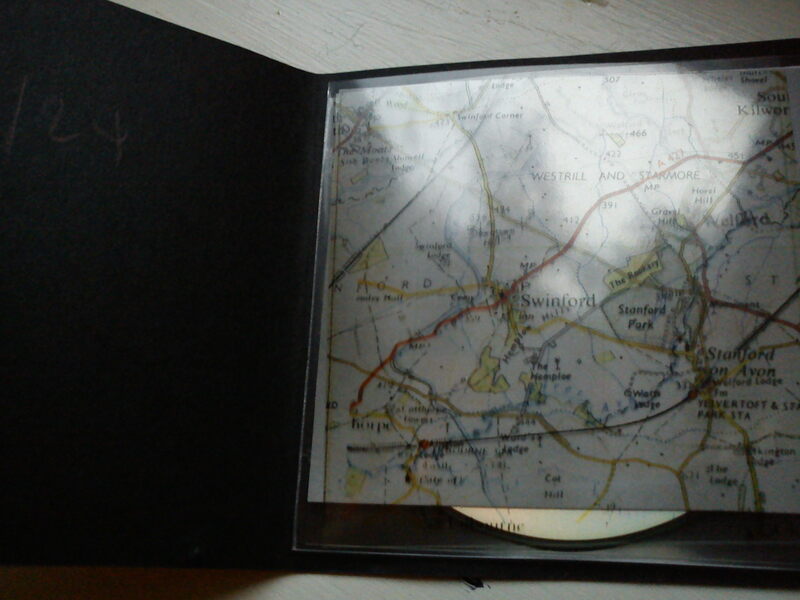 Pete Wyeth posted me a copy of the limited CD he did and I mastered. It’s a lesson in detailed gorgeousness. 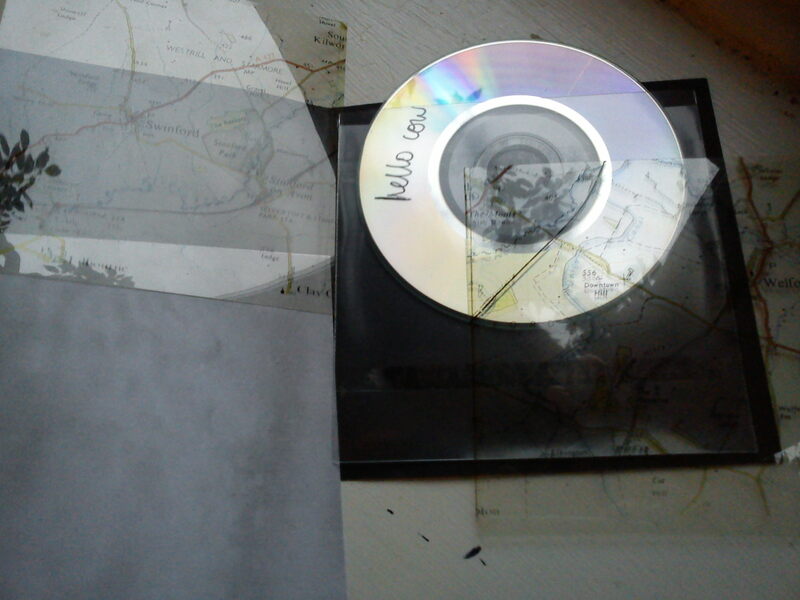 Hand made, maps on acetate, and a 3 inch CD. A real moment in time. 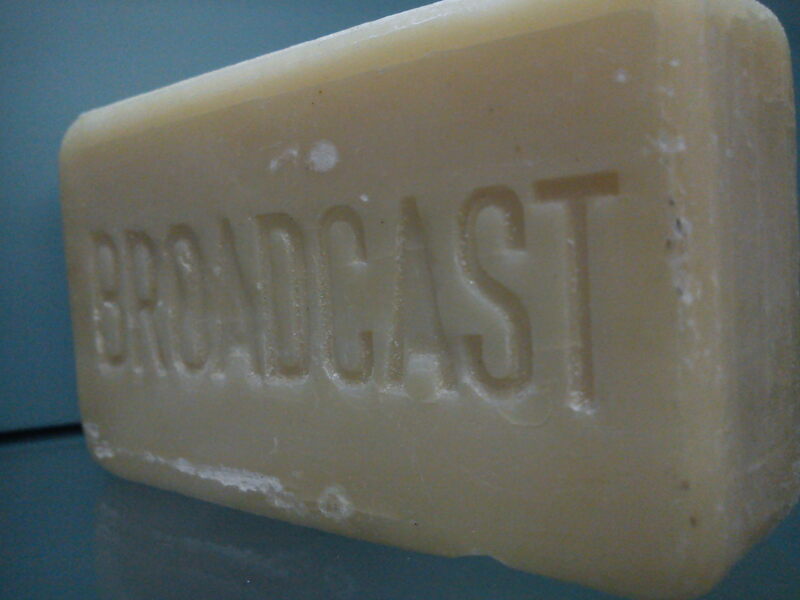 ….and in other, unrelated news: a picture of some soap saying ‘Broadcast’ from Abbey Pumping Station.